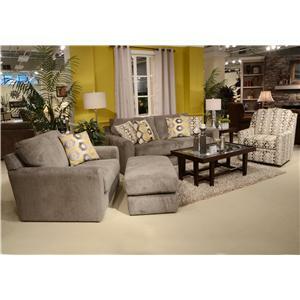 Price shown reflects lowest fabric grade. For information on fabric grades please contact us for more information. 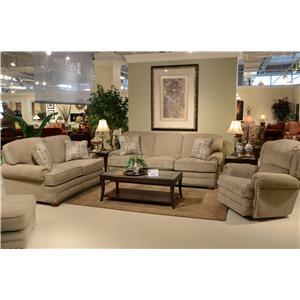 The Downing Stationary Living Room Group by Jackson Furniture at Goffena Furniture & Mattress Center in the Sidney, Columbus, Fort Wayne, Dayton, Lima, Ohio area. Product availability may vary. Contact us for the most current availability on this product. 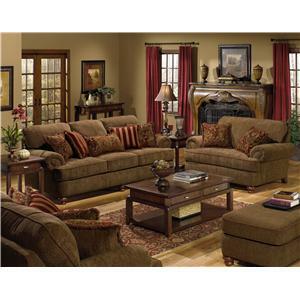 Take a load off your feet in this cozy living room collection. 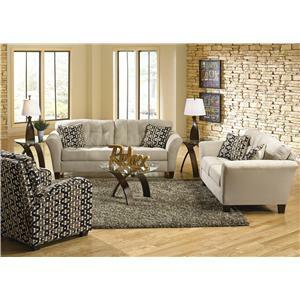 Mix and match with these contemporary living room pieces. 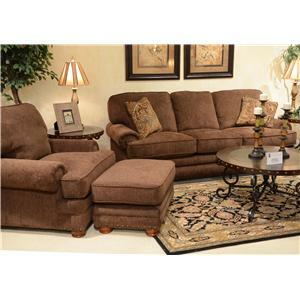 This collection boasts many features to ensure comfort for you and your loved ones. 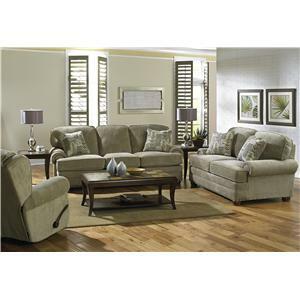 Each piece includes plush panel rolled arms and Comfor-Gel seats. Bring home the collection and see for yourself! 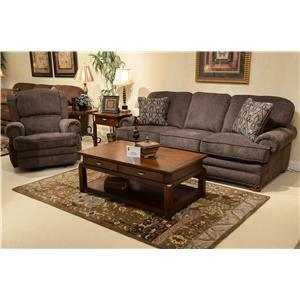 Pieces available may include; sofas, love seats and recliners. Contact us or visit us at one of our retail locations for exact availability. 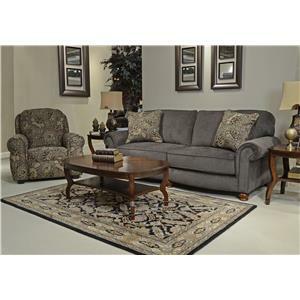 The Downing collection is a great option if you are looking for Traditional furniture in the Sidney, Columbus, Fort Wayne, Dayton, Lima, Ohio area. 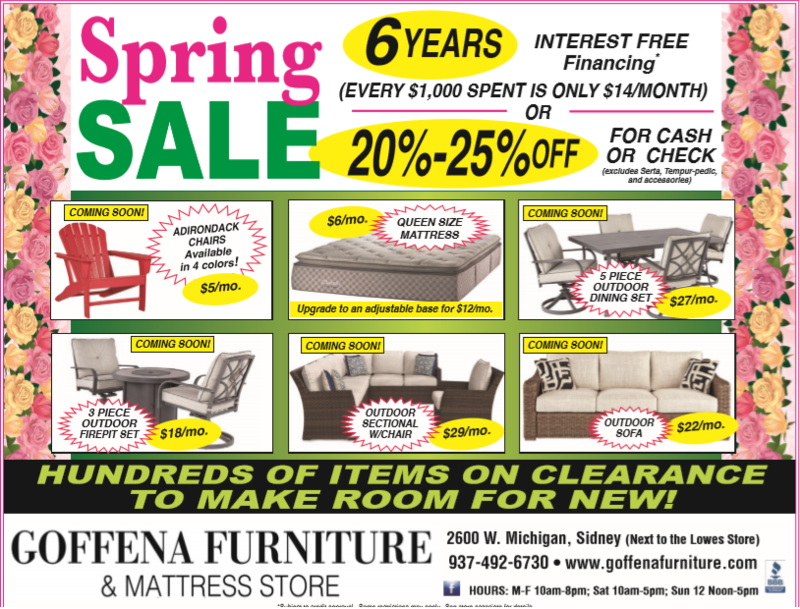 Browse other items in the Downing collection from Goffena Furniture & Mattress Center in the Sidney, Columbus, Fort Wayne, Dayton, Lima, Ohio area.